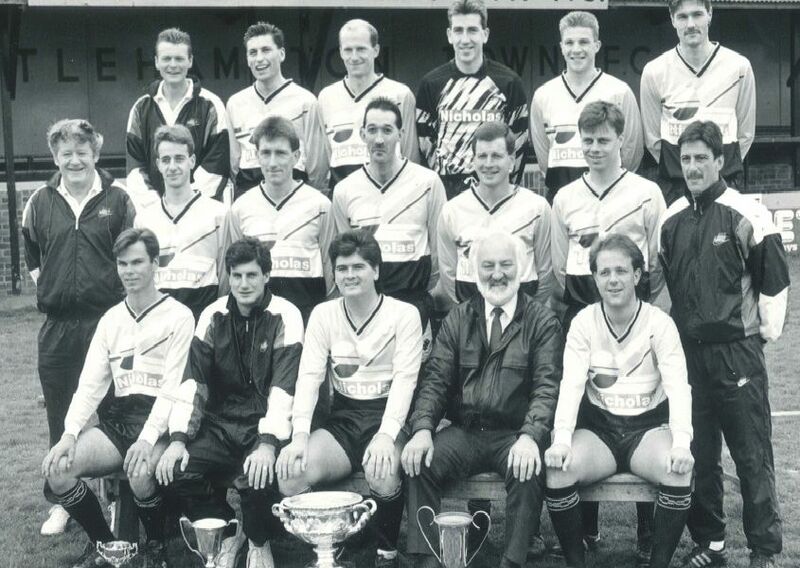 In November 1990 the Littlehampton Town players made history by playing in the first round of the FA Cup. On the day, Northampton Town proved too strong for the Marigolds, running out 4-0 winners at The Sportsfield – but the Littlehampton players went on to do the league and cup double that season as champions of the Sussex County League Division One and winners of the league cup, and also made it to the FA Vase semi-finals. Take a look through our pictures from that FA Cup match against Northampton Town, as well as a few others from that historic season.